Should non-smokers get extra vacation days for not taking smoke breaks? 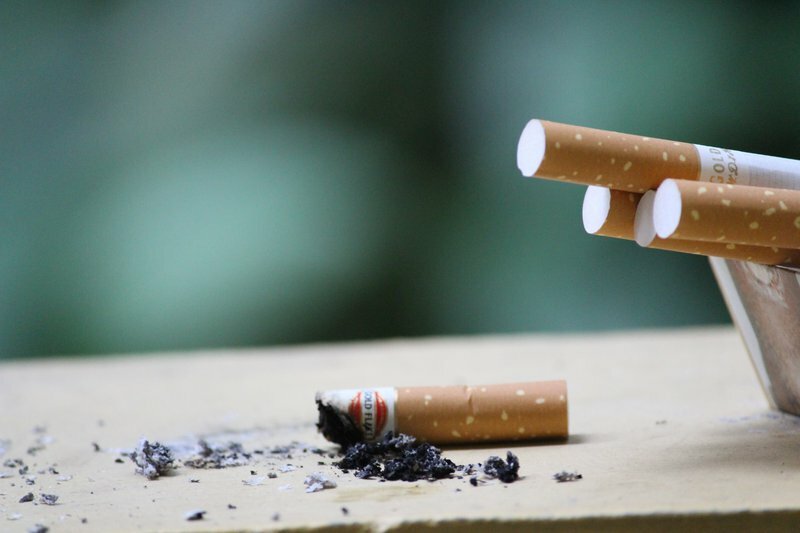 This added time can compensate non-smokers for the 10-minute breaks smokers take throughout the year. Let us know what do you think about this decision? Should this be rolled out in companies in South Africa?